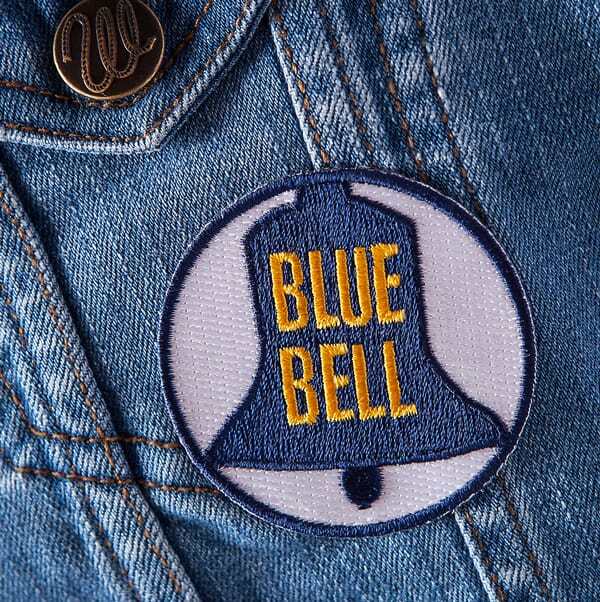 Decorative patches are a do for dressing up old and new denim. 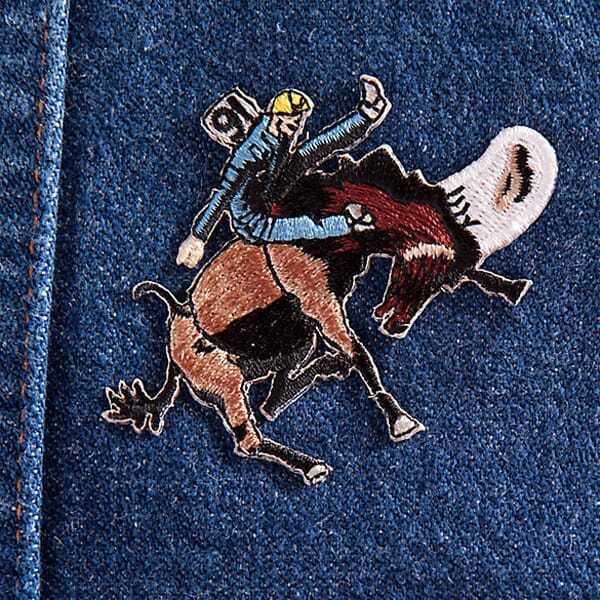 It’s only appropriate that Wrangler now is offering a selection of western patches to pair with their clothing. Grab some of these fun pieces today and decorate your jeans and jackets in minutes. 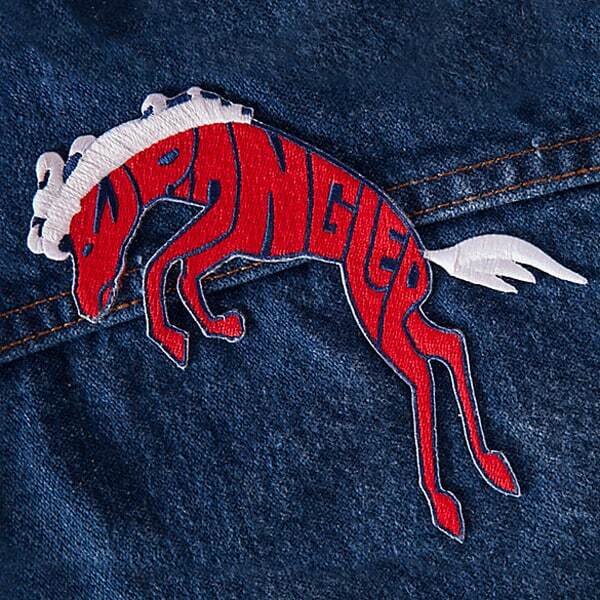 I love Wrangler patch, $4.99. 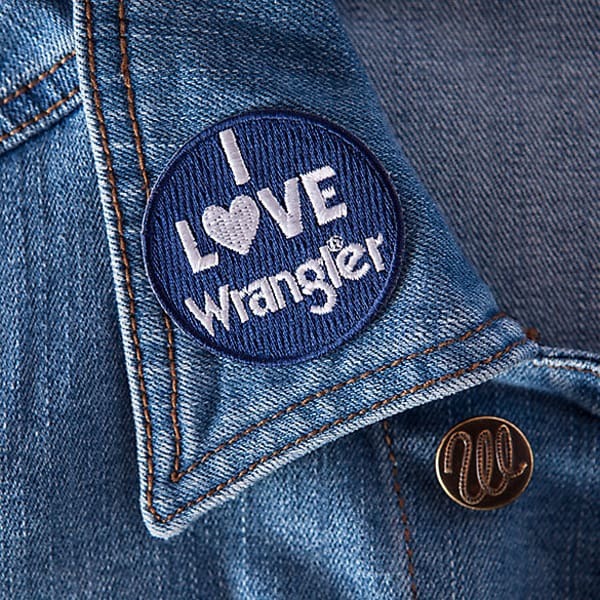 What will you decorate with these Wrangler patches?